n.	1. Superfluity of words. That's a new word for me. Merriam-Webster says it's archaic. I couldn't find the oldest known usage; I wish I still had access to the Online OED. Before someone beats me to it, I want to say that I realize that for example, in India, Apple has allowed certain deviations and payment methods for those without a credit card or a computer at home. I still don't think it's worth it for them to chase the low end though. I as many here on this forum witnessed the take over of the PC market by MS, for some of the very same fundamental reasons that Android has exploded in growth. That being: MS was available (or cracked) and installed on any computer you could throw together with the cheapest throw away parts you could find. Then, all of the applications, games and content was "shared" among Windows enthusiasts. Floppy trading and selling in back alleys across the world made Windows what it is today, and hence their "world-wide marketshare". You can't ignore the fact that it is for exactly the above reason today, why Android is so popular and growing "worldwide". It "runs" on darn near anything, and the apps/content are readily available to be installed WITHOUT an account, app store, anything other than a "floppy drive"... uhm... SD card slot. Me personally: let 'em have at it as long as Apple continues to produce the "Poster Product*". The one you have on the wall that you aspire to owning some day. * Poster Product - I recently gave a Branding presentation using the new Mercedes A-Class as an example, when it was a huge hit at the 2011 China Auto Show. It put something affordable, within reach, and cool on a neglected demographic's "I Want Wall". 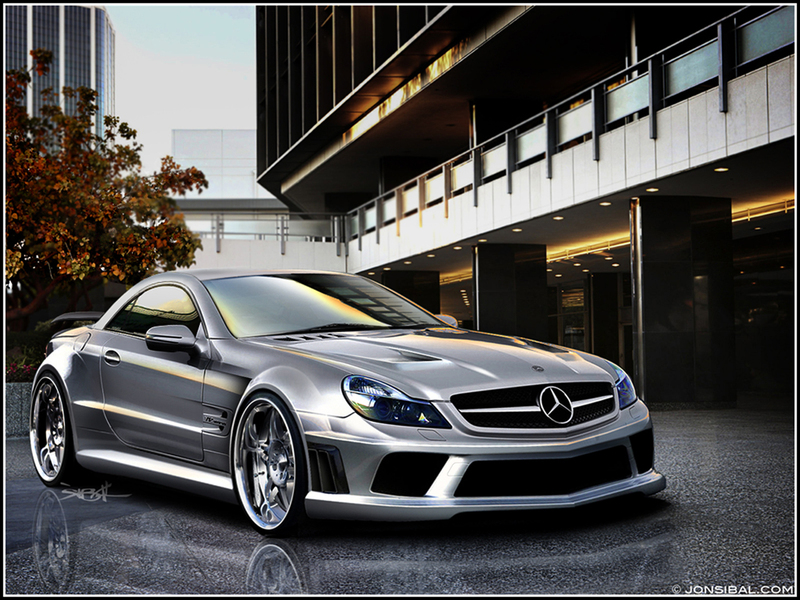 Not your Mom's or Dad's, or some-day-when-I-strike-gold-with-my-new-App I'll get an SL 65 AMG Black Series. Edited: before someone points out the hypocrisy in my post and correlates the A-Class with an SL65AMG: A-Class is a different product. It is NOT an inexpensive version of the aforementioned Dream Car. So don't even go there. I am pretty sure that people in Apple are well aware of the 1992-1993 analogy, and don't want to do down that road again. it is a cosmic fluke that Apple survived at all in the late 1990's, and were it not for the other fluke that Jobs managed to come back and take over , that he had an OS which would work for Apple with much work, and his great visions it would be nowhere. In any case the car analogy is trite, a merc is for the top 5%. Apple has 50% penetration in the US, and 70% in iPods. Apple devices are mass market, like it or lump it. And a car is not a platform, Apple is selling both devices and an OS, with the added app store and lifetime payments. Which answers your other points. If Apple gets into developing countries, it needs to make some other payment methods as well as credit cards. Like using the PAYG card itself work for payments, via the carrier, assuming they can be trusted. Much like Visa, in that case the carriers get a percentage. As for the consumers there, they are increasing wages, unlike the West, at 5-10% a year. Apple can't afford to lose a 20 year old Chinese guy because he will be rich when he is 80 - and long before. Unless we run out of oil etc. And the new iPhone will be a "different product". Nobody is arguing any differently. They already have the same product cheaper ( last years models, and different configurations). It will look different, and therefore be a different product. I think the cheap phone, an "iPhordable", will happen late this summer. Essentially Apples response to Samsung gaining more of a global lead. The cheap version opens China and doesn't require any new technology, just existing components packed into a plastic backed device...... with all that money out there, hard to believe they will pass it up.